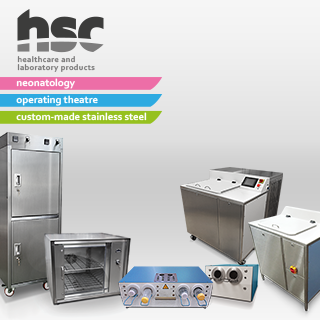 In the sector of healthcare and medical hygiene, we design range of innovative and high-quality products for neonatology and operating theatre. HSC is a French company, leader in human milk pasteurization on its market, which have accompanied its customers for more than 85 years. Due to the acceleration of our international growth, we are looking for motivated distributors who wish to diversify or expand their products ranges.